Submitted by member Christopher Duggan Photography. Originally published on December 12, 2013. I think I might just be the luckiest girl in the world. Every day I get to sort through beautiful images of weddings all over the world, but none are quite as special to me as the ones taken in the Berkshires. 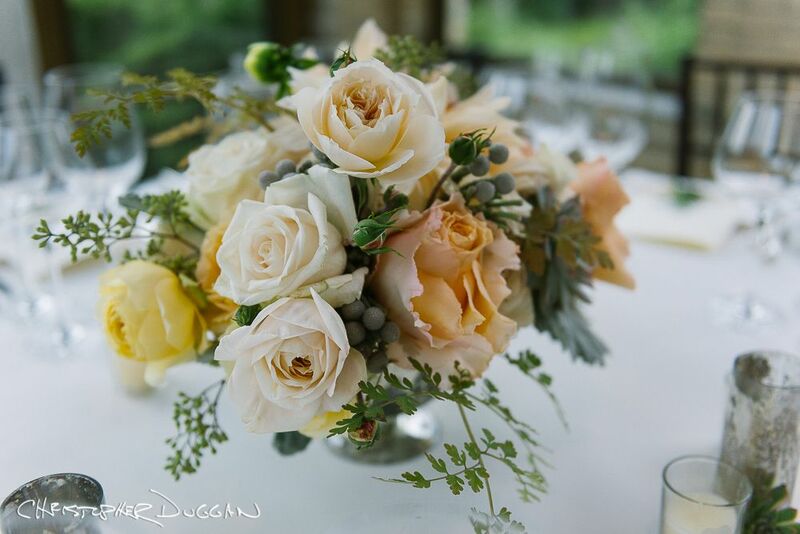 I'm beyond thrilled with the photographers I have in the Berkshire Wedding Collective, and am excited to bring you one of Christopher Duggan's today. Held at Wheatleigh (which I may have mentioned--on more than one occasion--is one of my favorite places! 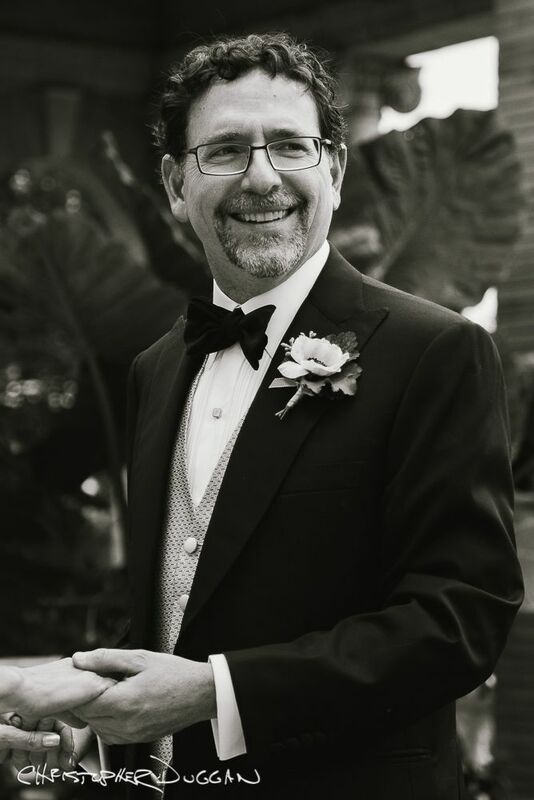 ), Carol and Joel's wedding pictures had me wiping away a tear or two! Beautifully captured by one of my favorite people! 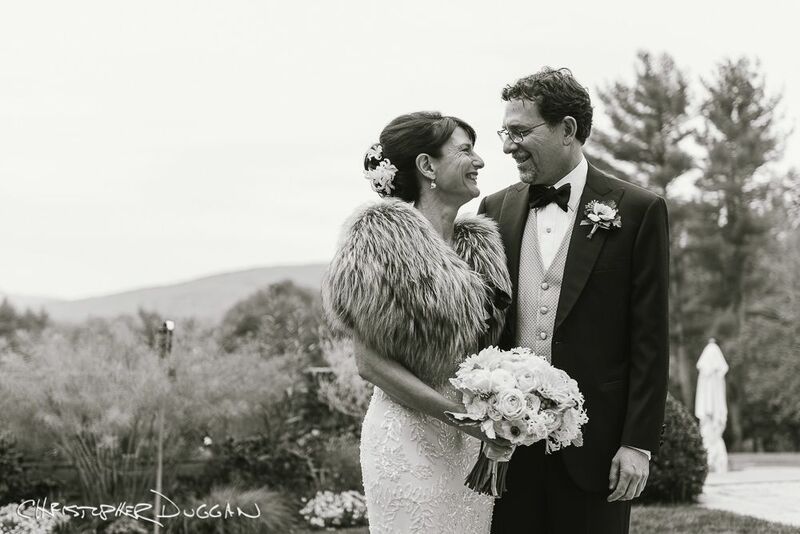 Carol & Joel’s wedding was at the Wheatleigh Hotel in the Berkshires, which is absolutely gorgeous. (The backyard looks like the hills at the beginning of The Sound of Music.) Carol & Joel had flowers designed by Crocus Hale. I love working with Crocus on Berkshire weddings. She uses local flowers and is such an artist with a unique design eye. Can’t wait for more Berkshires weddings with Crocus next summer! Just look at Carol’s bouquet. So beautiful. Joel made Carol laugh easily and often, and you can see the chemistry they have together in all their wedding photos. 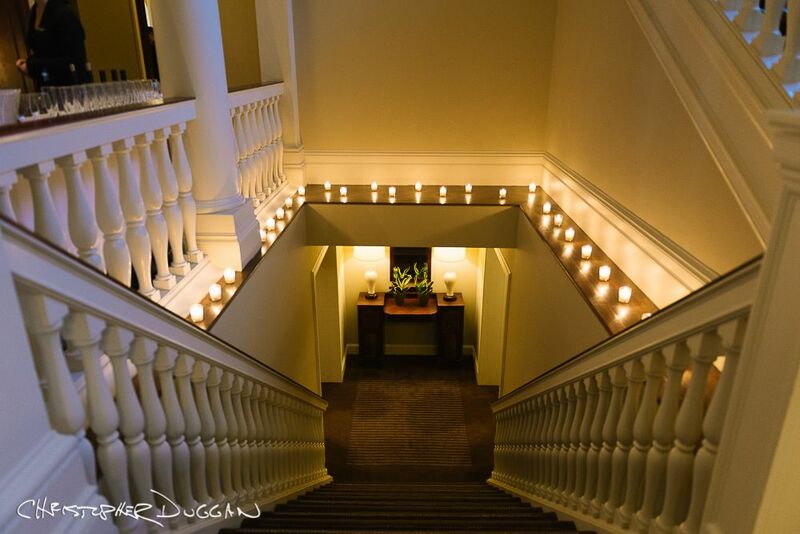 Karli Cadel photographed the wedding for Christopher Duggan Photography with second photographer Cherylynn Tsushima. 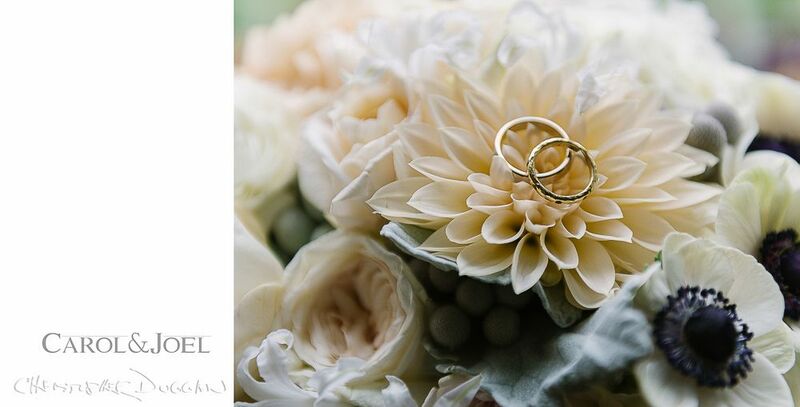 Can’t wait for our next Wheatleigh Berkshires wedding!